The Easter holiday is meant to be observed with family…but some people don’t have that option, so to them, this Easter weekend was a struggle. I would like to extend my sympathy to the Yates family for the tragic loss of one of their own, Patsy Yates Seale, on Saturday of Easter weekend. 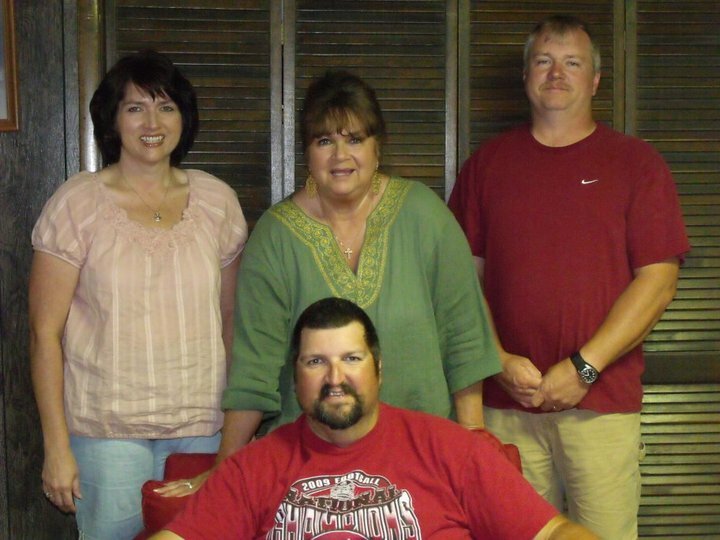 Another family who needs your prayers are the Hendrix family, who lost their beloved son, Jason, to an aggressive form of leukemia just two months ago. 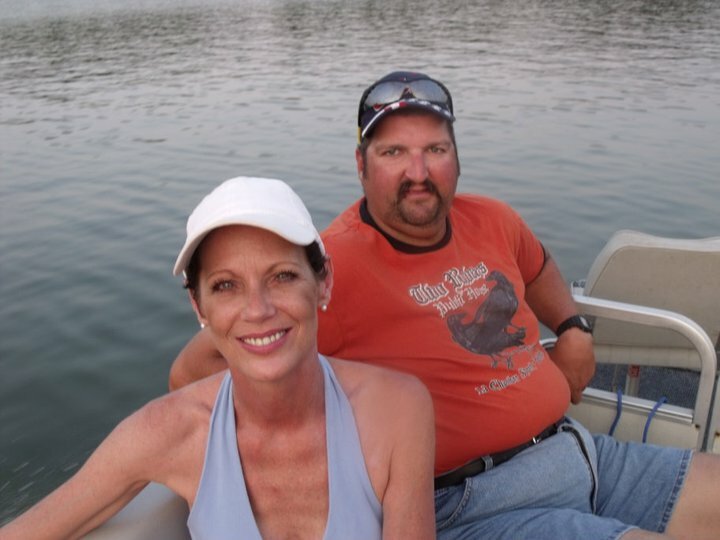 Garry and Carol Hendrix have a very strong-willed family, but even the strongest of people struggle with the loss of a loved one. I know this because Jason’s mother, Carol, is a very good friend of mine, and even though she tries to put on a brave face every day, I can still see the pain in her eyes . You see, not only did she lose her youngest son, she also lost her traveling companion, her buddy, and her “wing-man”. Jason Hendrix was just a special person to everyone who knew him. He touched the lives of so many and that connection was never lost, no matter how many years had passed without contact. He held an unconditional love for people that was nothing short of astounding. If he liked you, then you were his friend for life and he was fiercely loyal. Jason was the youngest of the Hendrix children and he was always very close to his siblings, Amanda and Matt. When he was very young, Carol began to notice that Jason wasn’t progressing at the same level as her other children, but tried to reassure herself that every child is different. She spent extra time trying to help him develop skills, but this was a slow process. time he was a young boy, Carol encouraged Jason to do the best he could at whatever he was doing and that’s just what he did. 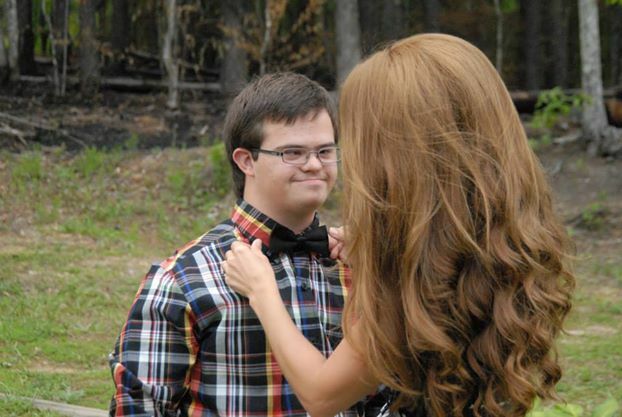 The defining years for Jason came when he entered Oxford High School and was embraced by his fellow classmates. And as a result of being accepted for who he was, Jason really came out of his shell and really began to blossom. 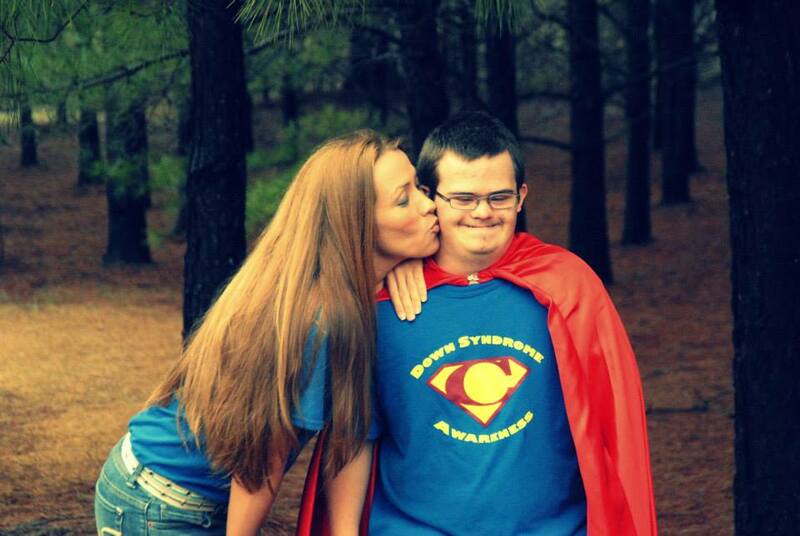 His personality took on a whole new route; he was happy and smiling all the time. He felt such love for people that it was nothing unusual for him to grab you and just swoop you into his big bear hug. Hence, the name “Huggins” was given to him. 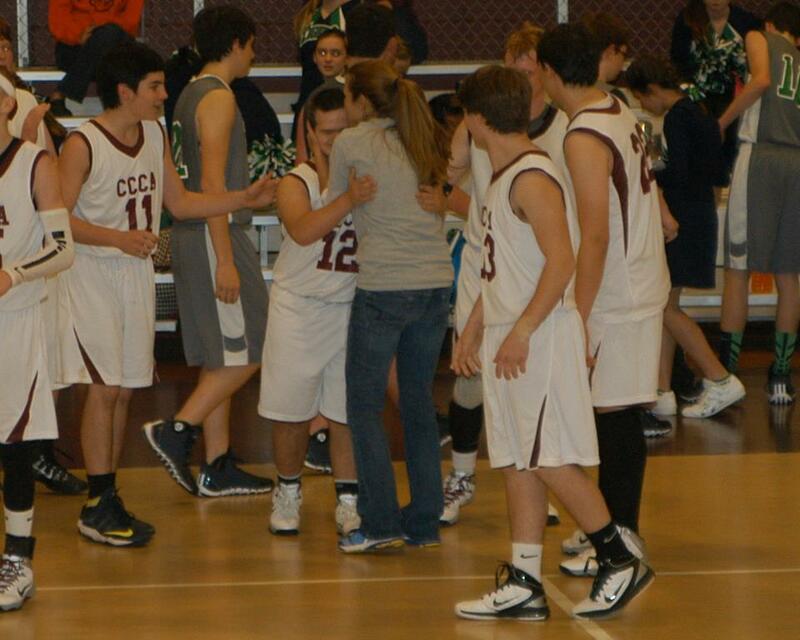 Everything Jason did, he pursued with such passion, that it inspired everyone around him. 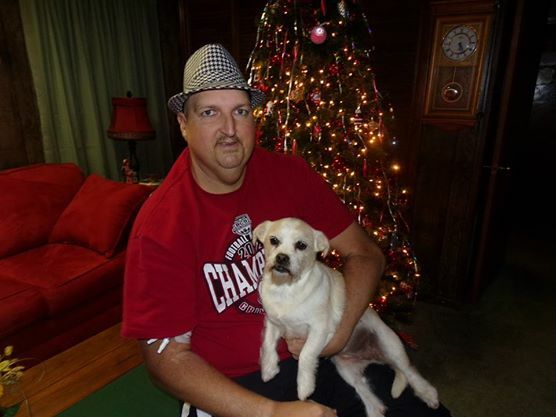 He found a great love for sports, most especially Alabama and Oxford High School football. 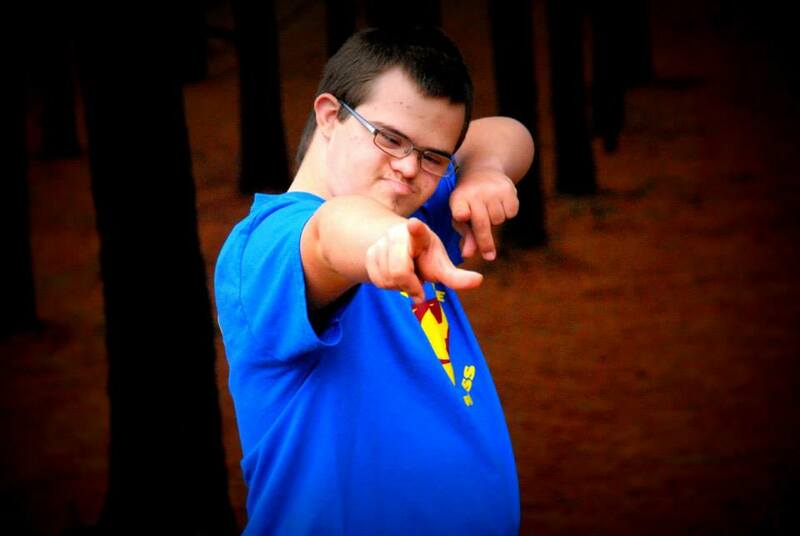 Jason was never able to play sports in high school, but this didn’t stop him from being a part of it. 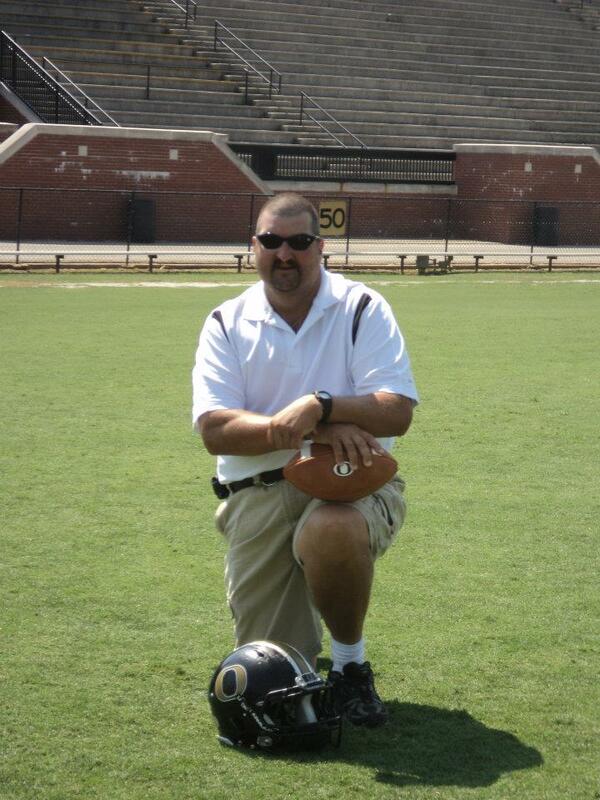 He served as a manager for OHS, and upon graduating, he stayed with the Coaching Staff and was named an Honorary Coach. This was a position Jason took very seriously and it didn’t matter if you were his friend or not, he wasn’t going to let you slide with anything. So, if you made an error on the field, he was the first one to tell you about it. He was also the first one to go into the locker room for a pep talk before the game. In addition to football, Jason also coached the Girl’s Softball League with Oxford PARD and Upward Basketball at Grace Baptist Church. 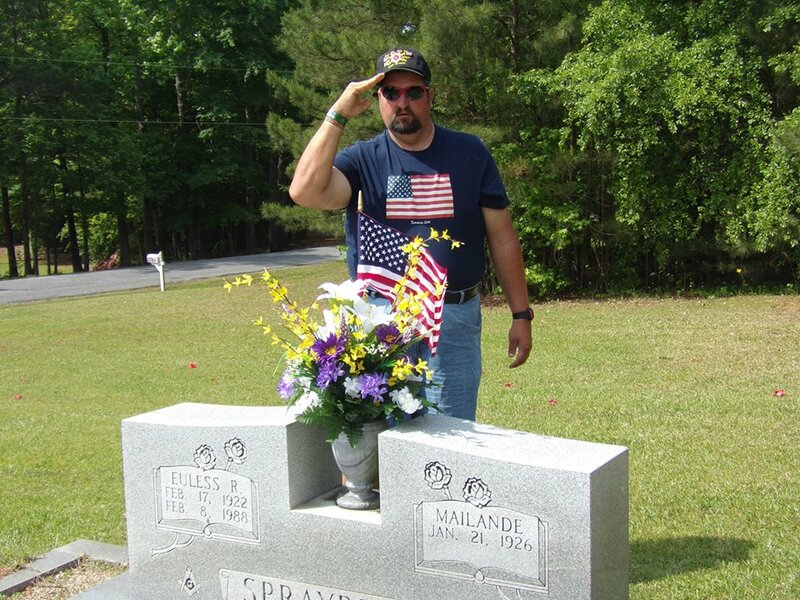 and Jason would say a few words at the headstone, place a flag, and then give a final salute. Because of his Uncle Bill’s tradition, Jason took on the heart of a true patriot, quite possibly one of best ones that ever walked the face of the Earth. It was a tradition that stuck with Jason long after his Uncle had moved away to Oklahoma. Each year, his list of Veterans to honor grew longer, and he paid for the flags out of his own pocket. Jason has distributed these flags to numerous cemeteries that cover four counties, but most of them in Clay County. 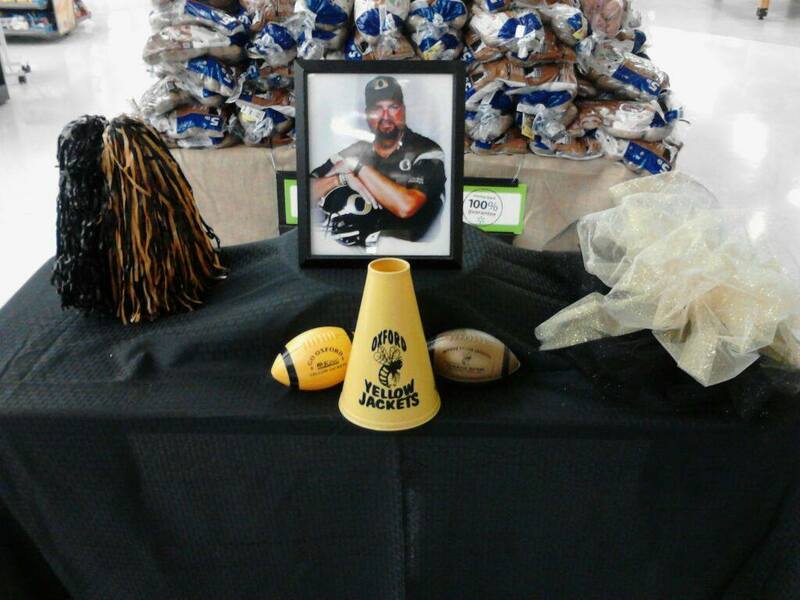 Jason was a faithful employee of Oxford Walmart for almost 20 years and he made lots of friends there. If he saw you while working, he would always smile and come give you one of his signature bear hugs he was famous for. I could go on for days and days about what a beautiful person Jason was, but unfortunately I don’t have enough room. He was just one of the most genuine people you would ever meet and because of that, he was loved and respected by all. Jason was diagnosed with Leukemia in October 2013 and despite his brave and most valiant efforts, his Earthly body was just not strong enough. 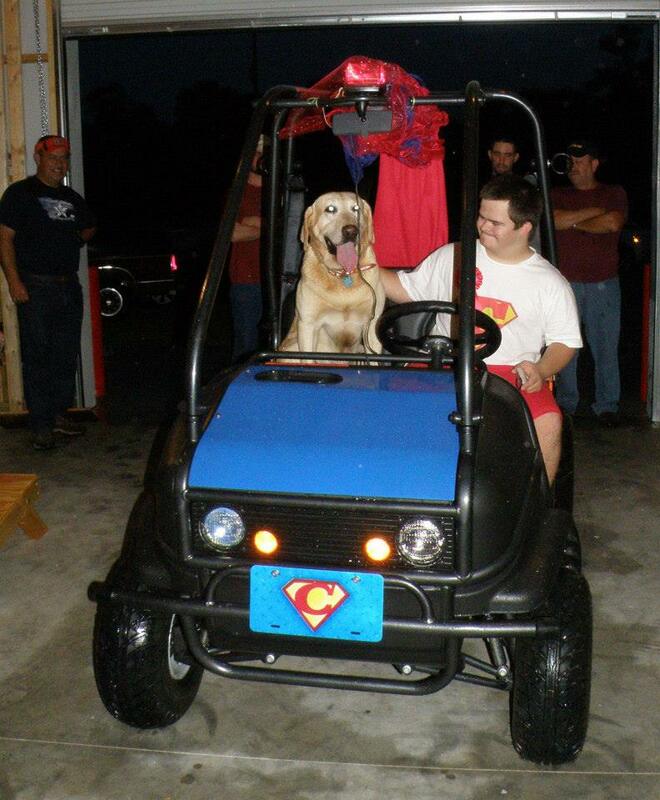 He passed away on February 26, 2014 with his loving family by his side. 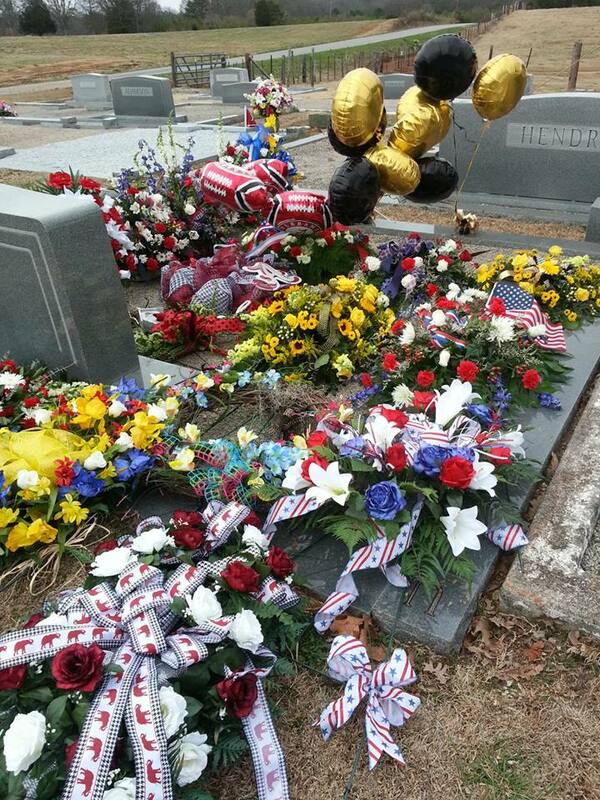 hours of honoring our country, and those who served, by placing flags was his way of serving and offering remembrance. As you know, this flag belonged to your father, mine and Jason’s Grandfather, a soldier and veteran, whom Jason loved and respected. It has been cleaned and pressed, and properly folded with respect and honor by two more family soldiers and veterans, myself and Caleb. I hope this token is received in the way intended, with love and respect. 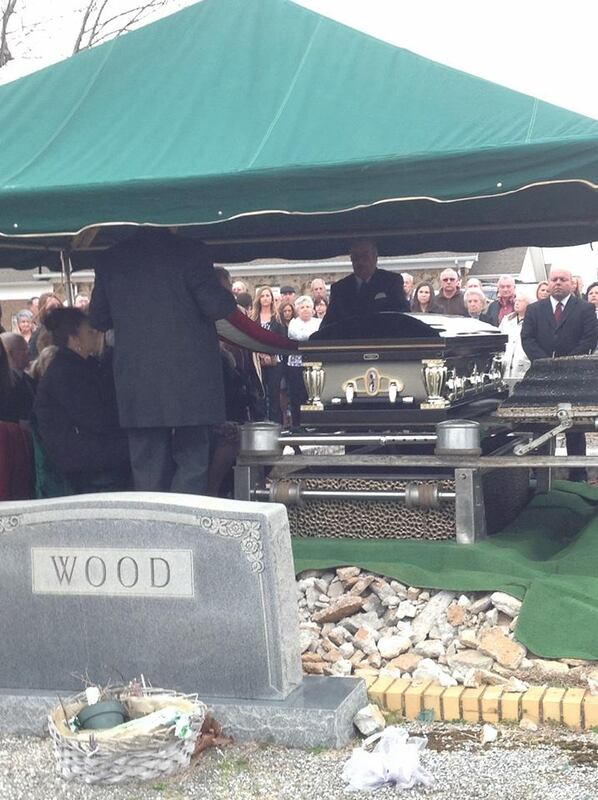 including his sister, Amanda, who gave a very courageous and touching eulogy that didn’t leave a dry eye in the house. It was a remarkable service that brought both laughter and tears as memories of Jason were lovingly shared. 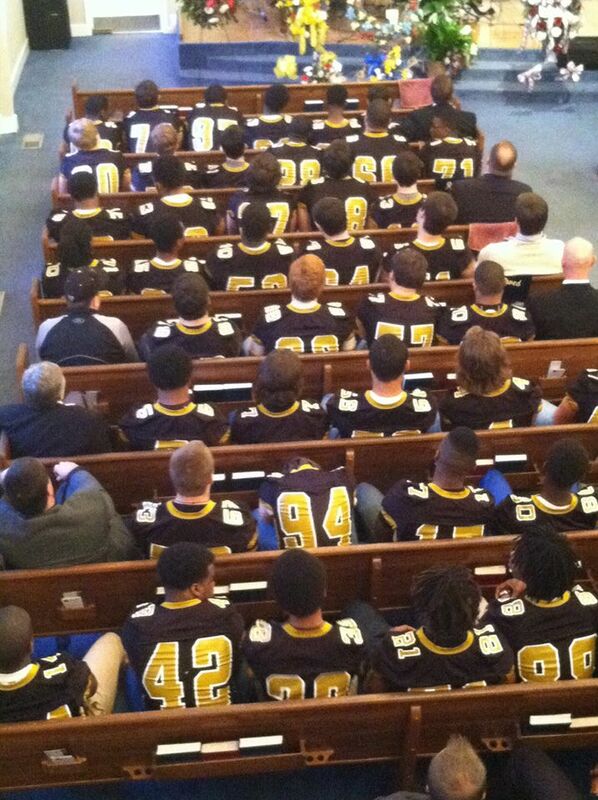 Upon exiting, the Oxford Yellow jackets football team, who also served as Honorary Pallbearers, stood as an Honor Guard on both sides of the hallway as Jason’s casket was wheeled out and the crowd that followed. A Flag Folding ceremony was performed by his Uncle Bill and another US Air Force Chief Master Sgt Billy Evans at the burial site. 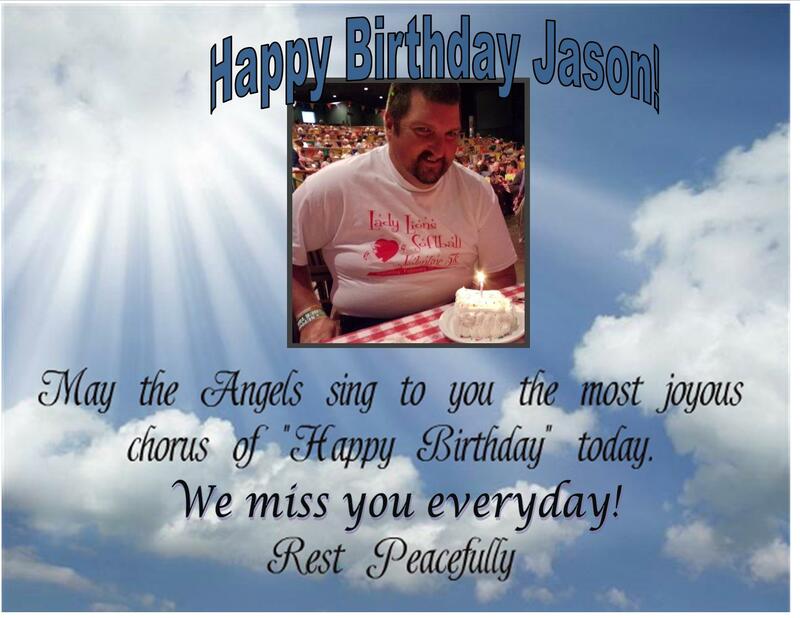 Thursday, April 24, would have been Jason’s 42nd birthday. 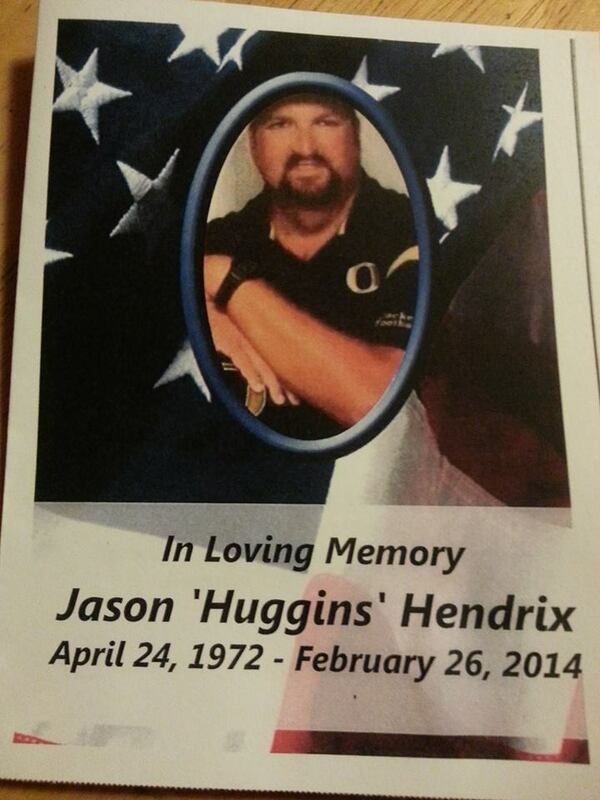 Please pray for the Hendrix family as they cope with this tremendous loss. As a parent, you want your child to have every opportunity that’s available for them to get a great education that will lay the foundation so that one day, they too, will be able to adequately provide for their children as well. It’s called living the American Dream. But sometimes what we want and what we can afford are two different things. In 1965, lawmakers saw there were needs out there for pre-school children living below the poverty level and stepped up. The Head Start program was pushed through the Senate at a vote of 95-0. Since then, this program has helped more than 24 million children, including more than 900,000 currently enrolled at present day. 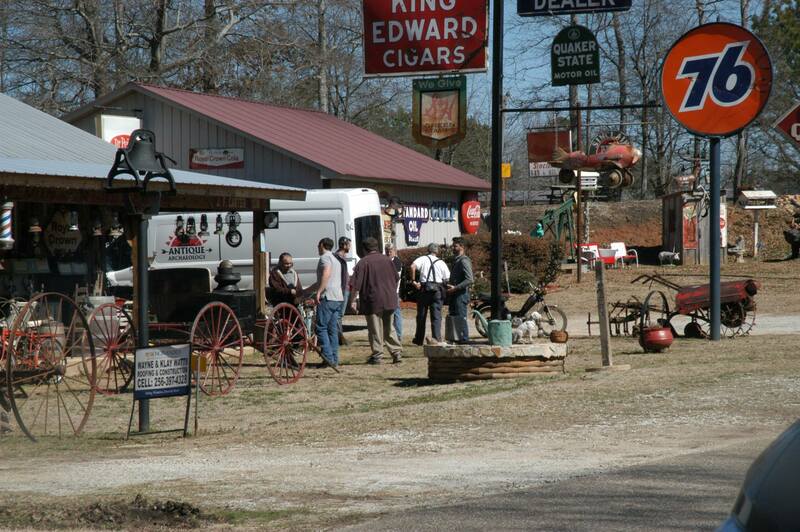 But in order for this program to exist in Clay County, a location first had to be found. So in 1965, our local VFW Chapter offered to lease their vacant building on County Rd 31 for a very low sum a year. And the Ashland Head Start program was born. For 40 years now, this program has enriched the lives on MANY children and their families. And because they were only paying $100 a month rent for the building, they were able to make numerous improvements and renovations to this facility. Unfortunately, time goes by and the original VFW members who made the deal on this property have since passed on. So now all of the sudden, the State VFW members have discovered they have this property and greed is in their eyes. At first, the VFW said they only wanted to raise the monthly rent to a whopping $1000 for this federally funded program. However, the story changed completely after a VFW representative was sent out to view this property and what they thought was just a hollowed out building. After seeing all the improvements and renovations, the representative said they were no longer interested in renting anymore, they now wanted to sell and their tenants were given 60 days to evacuate the property. These 58 children were not even going to be allowed to finish out their school year and graduate in mid-May. Keep in mind, this representative has been the only face the AHS Staff has seen since all of this has transpired…. Just last week I received confirmation the AHS has been granted use of the former Ashland Primary Building permission by Superintendent Garey Reynolds and the CCBOE, for the 2014-15 calendar year for an undisclosed amount. The rent will most likely increase from the amount they were accustomed to paying and will stretch the allowance of their annual budget, but will still be achievable. I commend the BOE for making this decision. Also, because they are moving to a much larger facility, there are endless possibilities for this program to grow and prosper in the future to benefit our children and their families. For example, the student enrollment could not exceed 60 students in their present location due to space restrictions. A larger facility could mean a big expansion in the program with student enrollment and even more job opportunities. Despite what some may think, this program provides a vital service to our county with their extended care program that runs from 6:00am-4:00pm. Because of this part of the program, working parents who are TRYING to earn a living can have the reassurance their children are safe, healthy and happy in a positive environment, while building their educational skills as an added bonus. Not only are your services needed, you can also play an important role in building a greater program. Through donation of your time and/or needed items, but your public service will be documented as In-kind dollars- meaning the more volunteer services this center has, the more federal funds this center can get, which will benefit this local program tremendously. Volunteering your time and efforts could build a bigger budget for this program, therefore will result in an increase in student enrollment. Anyone interested in any type of donations can call AHS 256-354-2553. Clay County citizens have ALWAYS stepped up in times of great need and I can’t think of a better need than this one. I urge all of our high school teachers who are in the position to organize a “field trip” with your students to perform this community service. And any other organization who would like to be a part of building this program, please don’t hesitate to extend a helping hand. 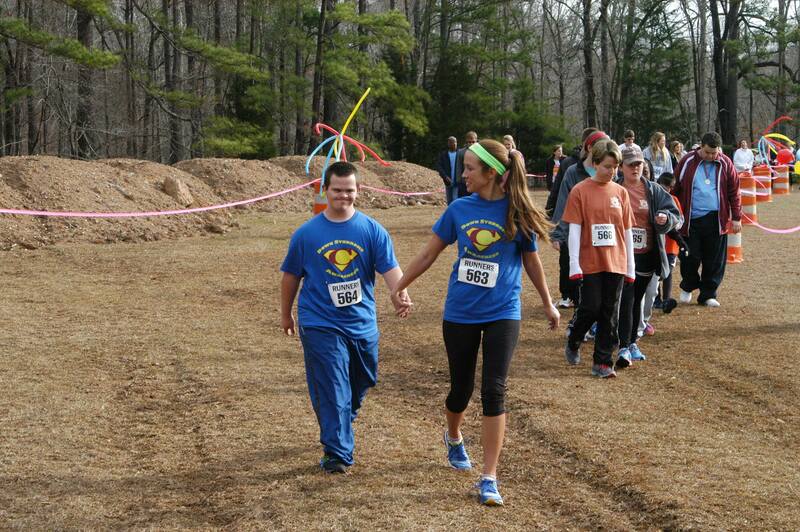 After all, the children are our future, and you never know how this program could enhance their lives…. I would just like to state for the record that I am APPALLED with this turn of events and I don’t care if it sounds harsh or not just because an organization ran by Veterans are to blame. It’s still wrong to turn such a beneficial government program out on the streets and even more so when it involves children. I also can’t believe that none of your national media is not exposing this for the terrible injustice that it is. Wrong is wrong and it shouldn’t matter whose toes you don’t want to step on. I would also like to note the state VFW’s eviction decision has nothing to do with our local VFW Chapter. In fact, Lineville VFW Commander Lonnie Schlosser, was quite surprised to hear of this eviction since no one from the State Chapter had even bothered to contact him. Schlosser paid a visit to the Head Start Director Helen Simmons expressing his sincere apologies. B) Try to reason or negotiate with them. Seriously, what is wrong with you? Why are you afraid to discipline your child? Are you worried that someone might report you? Well, I promise you that someone won’t be me. It’s your responsibility to raise this child into a decent human being with standards that are acceptable in today’s society. I’m sure you’ve heard the saying “This is going to hurt me more than it’s going to hurt you”. Well, this is all part of the parenting process, and unfortunately, kids don’t come with manuals so all you can do is your best. Now, I am by no means an expert, but I think it’s pretty safe to say that a child should not rule the household. Napkins– Call me weird, but I require some method to dispose of my hand waste with my meal. Plus, the grease gets all over my cell phone when I am texting and driving. So, if I am ordering my meal via drive-thru, please throw me a couple of napkins in the bag. I don’t feel I should have to specify that I would like a side of McNapkins with my McNuggets, please. It’s not rocket science. Mixed Priorities– I’m just going to make this one short and sweet. If you have a $10,000 stereo system in your $2,000 car and you don’t have the money to pay your bills, then you need to re-evaluate your life. Communication– There are many ways to communicate with one another these days, but please handle your correspondence accordingly. For instance, please do not send me a LONG text when all you had to do is pick up the phone or even just stop for a short visit. Social media is making a lot of people lazy. Please interact with your family and friends before you completely lose your social skills. Oh, and if you’re going to text or message me, please make sure you use good grammar or else I’m gonna call you out. That’s all folks! 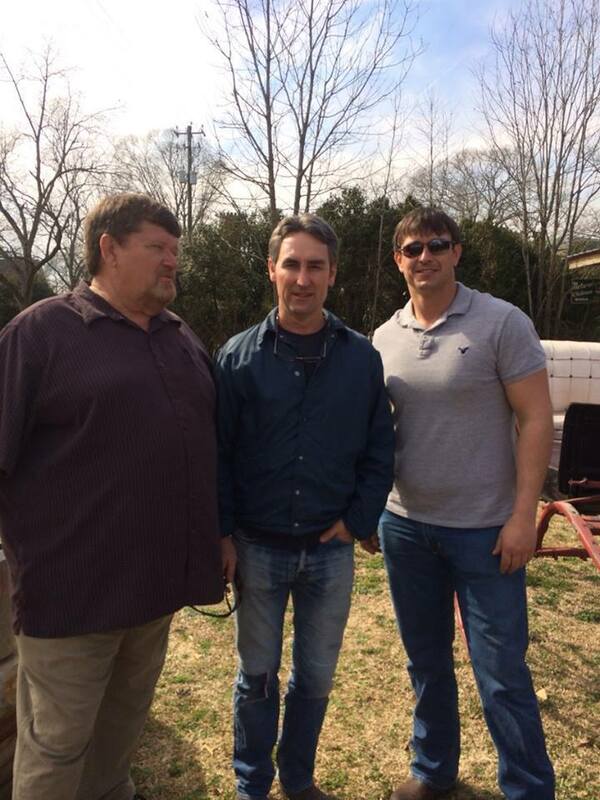 I spent all day Monday at Commissioner Wayne Watts’ “office space” in Lineville, better known on Facebook as “Wayne’s World of Watt-Nots ”, where the American Pickers had chosen to visit and film an upcoming show. This was a very interesting day for me and I thank Wayne for allowing me to be a part of it. I enjoyed meeting Mike and Frank, along with several other people who were along for the ride too. This was such a unique opportunity for our county and could possibly open doors along the way. I’ve always said we have something special here that outsiders aren’t aware of unless they have had the chance to taste it for themselves. My favorite quote from the movie Doc Hollywood is “You don’t see a lot in town of Grady, but what you see you never forget”. Well, that’s the way I feel about Clay County, and so does Wayne Watts. This man loves everything about this county and goes above and beyond on a daily basis to promote growth and breathe new life into it. Not the kind of growth that would attract a large shopping mall, but the kind of life that would help us find our “niche” to promote tourism while preserving our small town heritage all at the same time. 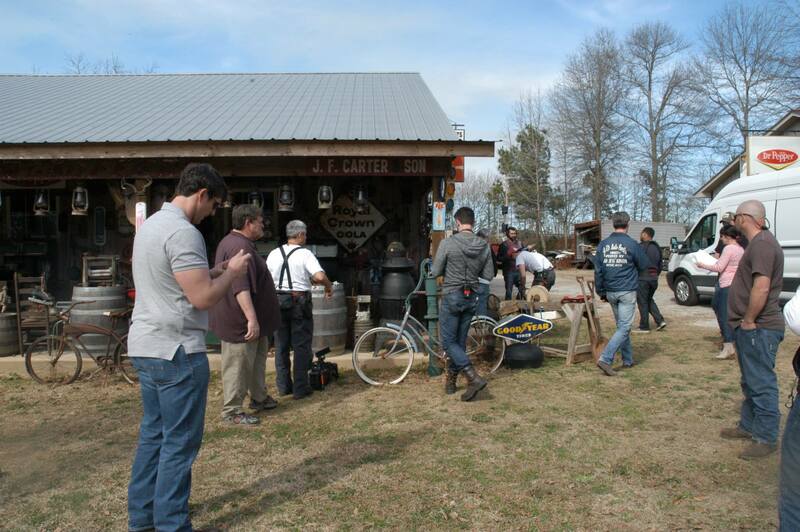 It wasn’t Wayne’s idea to bring the American Pickers here, but he wasn’t going to turn it down because he knew this could be a great thing for this county. Wayne is always searching for ways to put Clay County in the limelight in a positive fashion so he, too saw this as a unique opportunity. Wayne was all smiles all day long because he knew the citizens were really enjoying the national exposure. He made sure to tell everyone “This is not about me, this is for Clay County”. Wayne’s lists of priorities runs like this: God first, family second, and Clay County third. He has served in law enforcement for many years, owns a successful construction company and is a County Commissioner. As a Commissioner, you won’t find anyone who works any harder. Wayne’s nose is to the grindstone every day. And in times of crisis, you will either find him somewhere extending a helping hand or at the EMA Office helping direct calls. Many days and weekends you will find him at his office space adorned with priceless treasures he has sought out and restored over the years and he can tell you specific details about every single item. 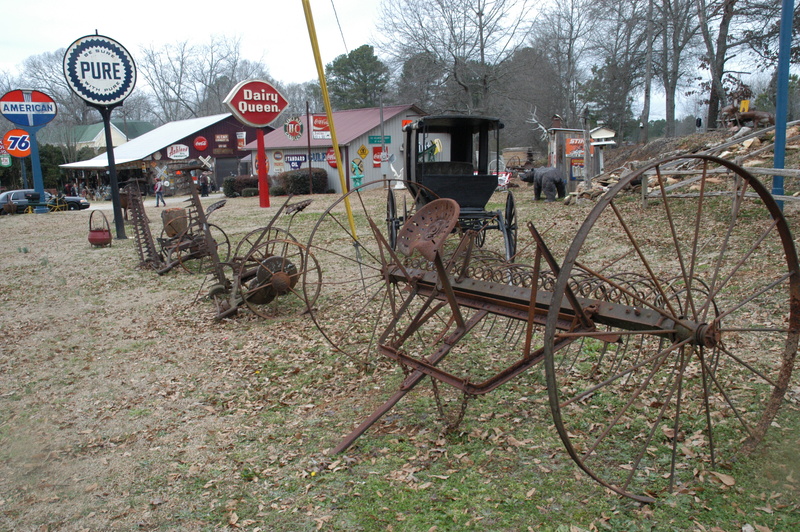 Most of these items hold deep sentimental value to him as he does his best to preserve as much of Clay County history as he can. You won’t find anyone else who has attained as much history knowledge of this county than Wayne. This is mostly due to Wayne paying special attention to some of the old timer’s stories when he was younger who have since passed on. Collecting and preserving these artifacts has become his passion and as his collections grow in numbers, he hopes to expand his “museum” of sorts one day, where visitors are always welcome. Wayne Watts is one of the biggest assets Clay County has and I hope everyone here can see and appreciate that. So, next time you see him, be sure to thank him for everything he does for the betterment of our county. He will most likely blow it off as no big deal, but I know deep down, it would mean a lot to him. God Bless you, Wayne!